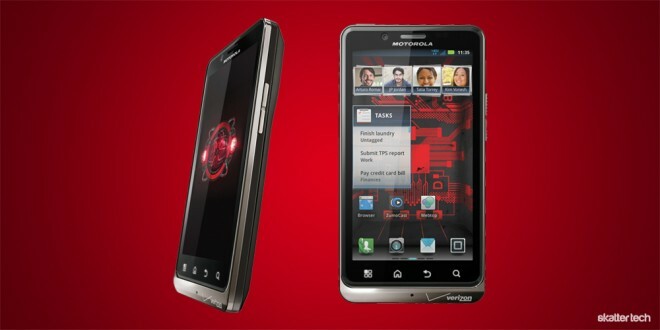 For those who have forgotten, Motorola and Verizon Wireless first announced the Droid Bionic about 9 months ago at CES 2011 in January. After several delays and speculation on whether the device would ever make a debut, the Droid Bionic is finally here. Motorola and Verizon Wireless issued a press release announcing availability starting tomorrow (September 8th) for a price tag of $299 with a new two-year commitment. 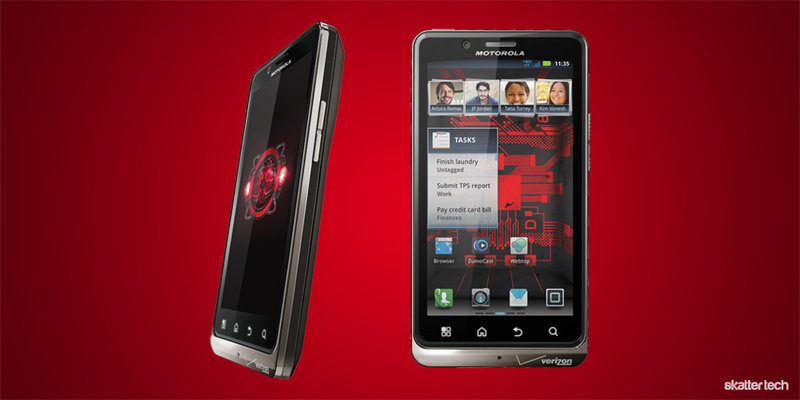 If you are looking for a new smart phone, the Motorola Droid Bionic is probably the best available choice at the moment aside from the Samsung Galaxy S II which is unfortunately unavailable to Verizon Wireless subscribers. We recently reviewed the Motorola Droid 3 which appears quite vulnerable especially when matched up against the Droid Bionic. This smart phone packs a 4.3 inch qHD display with Gorilla Glass and dual-layer anti-reflective coating. It has an impressive 1735 mAh battery for 650 minutes of talk time though that will generally translate into about a day’s worth of mixed use. Unlike the Droid 3, the Droid Bionic has full support for 4G LTE in addition to 3G and WiFi b/g/n. While some manufacturers are still shipping old versions of Android, Motorola includes the latest Android 2.3.4 (Gingerbread) operating system. The Droid Bionic is well-connected with a 3.5 mm headphone jack, a USB 2.0 port, DLNA support, Bluetooth 2.1, and mini HDMI. The 8 megapixel camera on the back captures 1080p video and the smart phone takes advantage of the VGA camera on the front for video calls. Motorola generously includes 1 GB of RAM, 16 GB of onboard memory, and a 16 GB microSD card too. Users can upgrade the latter to 32 GB easily though having services such as Google Music available make it less necessary each day. In addition to those features, the Droid Bionic takes inspiration from the set of accessories first made available to the Motorola Atrix. These include a $300 laptop dock, a $99 HDTV dock, and a $30 web top adapter. Motorola also makes a Navigation Dock available for $40 and a Battery Dock for $50. Those looking for an in-depth review should stick around as we are getting our hands on a unit anytime now. Droid Prime or Droid Bionic? Are they the same? Anyone know? I am confused?